Can your sales team see what leads are opening and clicking? 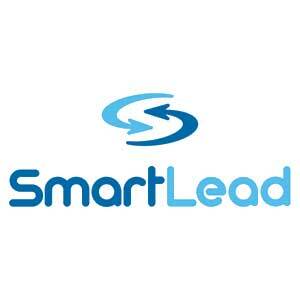 Make sending and tracking email activity easy with SmartLead’s EmailPLUS system. Trace sends, opens, click-through links and bounces back to the original lead, and get the integrated reporting you require. EmailPLUS operates in a best-in-class e-mail platform, so you can rest assured your emails will make it to your contact’s inbox. How do you give sales a 'foot-in-the-door' using e-mail?